How do you get my curls to be really defined? This is one of the most common questions that I get asked about caring for naturally curly/unrelaxed hair. Here are 3 ways to get amazing curl definition. And don’t worry, you won’t need to spend hours on your hair to get really defined curls. Keep your hair clean through conditioning (co-washing) and not through excessive shampooing. Over shampooing dries out naturally curly hair and therefore it’s best to shampoo your hair approximately once every 2 weeks or once a week at most. Sometimes people think that the cheapest conditioner is the best but that isn’t always the case. It’s therefore wise to spend more money on a conditioner that is filled with high quality ingredients and is therefore slightly higher in price. I always tell customers that an investment in good hair products is an investment in the health of your hair. Think about it, what’s your hair worth? 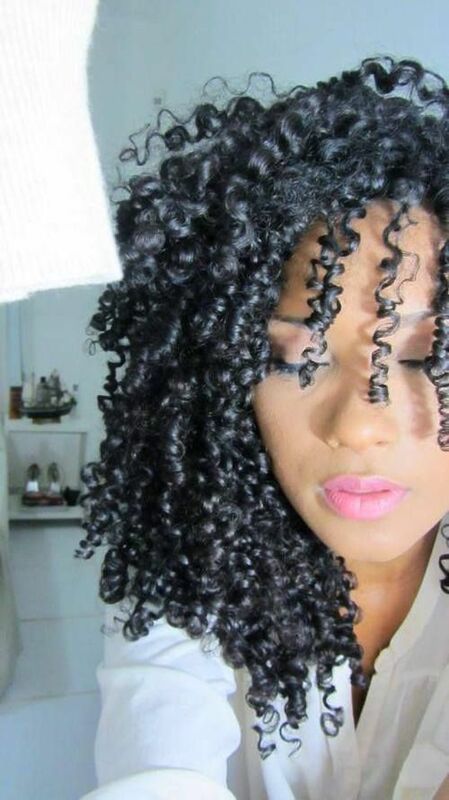 Play around with twist-outs and braid-outs. These hair styles can give you incredible curl definition and they work on almost any hair texture. One thing I like to do is to braid or twist my hair at night and then unravel in the morning. That way, I end up with gorgeous curls almost every day. Plus, creating twist-outs and braid-outs isn’t time consuming. Try it! Keep your hair super moisturised. Curly and afro hair are the driest hair types and that means that our hair needs to be moisturised a lot. To get gorgeously soft and well-defined hair, moisturise once in the morning and once at night. If your hair is wavy or only slightly curly then only moisturise once in the day. As a rule of thumb: the curlier your hair, the more moisture it needs. Follow these three steps and your hair should be more defined, softer and shinier. PS. 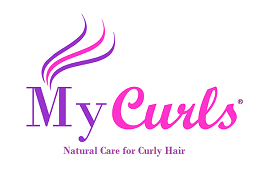 For more hair tips sign up to my free newsletter at mycurls.co.uk.